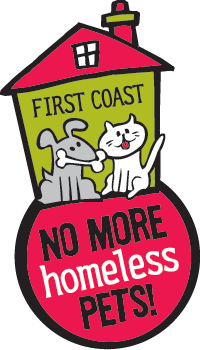 Including the event this weekend, FCNMHP has held 21 Mega and Super Adoption Events, saving the lives of more than 13,000 homeless dogs and cats from shelters and rescues across northeast Florida and southeast Georgia. On average, more than 2,600 shelter pets are saved at these events each and every year! On average, more than 2,600 shelter pets are saved at these events each and every year! FCNMHP advertises the event across Jacksonville, drawing 8,000 – 12,000 visitors to each event! 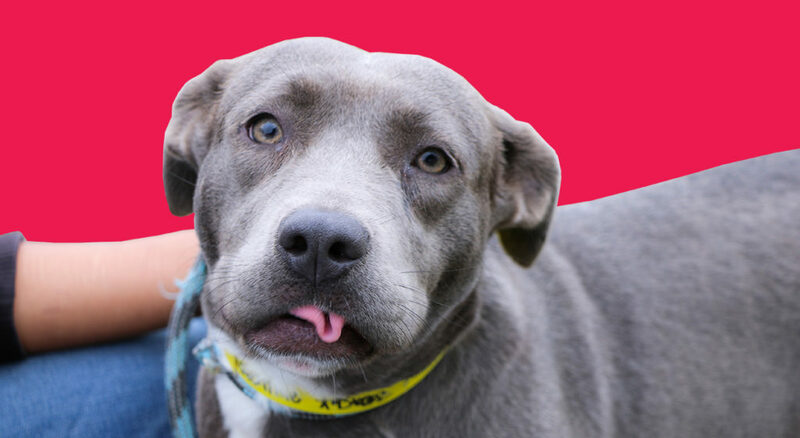 Click the infographic below to see how many pets have been adopted at each Mega Adoption Event since 2012.